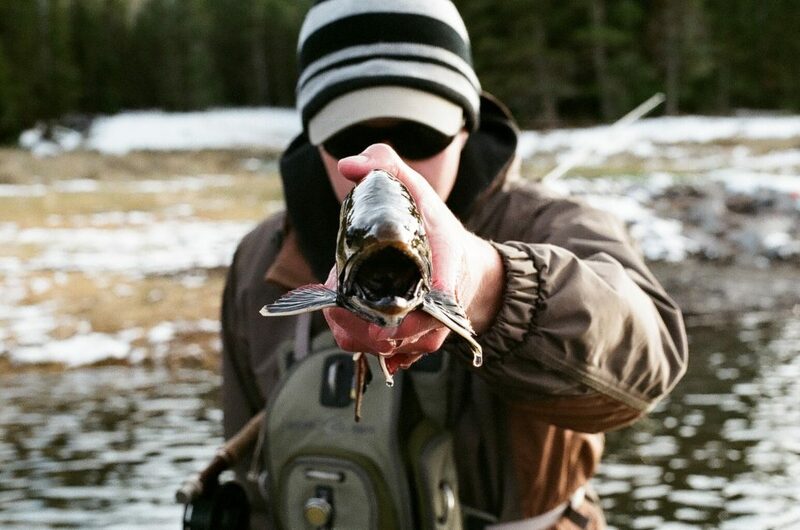 Guided fly fishing trips for beginners and experienced fly fisherman alike! Want to catch more fish? Want to become a better angler? Let us help you take your skills to the next level! With over a decade of guided fly fishing in Southern Utah, and over 30 years of combined fly fishing experience, we know what it takes to catch fish on a fly rod! We love teaching others how to fly fish and the best part of our job is seeing everything come together and a client land a fish! So whether you’re brand new or an experienced angler, we will help you progress as an angler and increase your skills, which means more fish in the net! Southern Utah is home to numerous blue ribbon waters – streams, rivers, high alpine lakes, and trophy trout reservoirs – offering pristine conditions in which to pursue big, wild trout on the fly. These amazing waters weave in and around three national parks – Zion National Park, Bryce Canyon National Park, and Capitol Reef National Park; two national monuments – Cedar Breaks and Grand Staircase-Escalante, and two national forests, Dixie and Fishlake. Operating out of Cedar City, Utah, right off interstate 15, puts us in close proximity with some of the most scenic and pristine trout waters around. Cedar City is a great hub for all your adventure needs and perfectly situated to grant access to a plethora of outdoor activities, festivals, sporting events, and cultural events such as the world famous Utah Shakespeare Festival. And Cedar City is known as Festival City USA, so there’s something for everyone! Rarely will you get the opportunity to target trout in complete solitude while out fly fishing, and this unique aspect of our fishery makes fly fishing in Southern Utah an unforgettable trip of a lifetime. 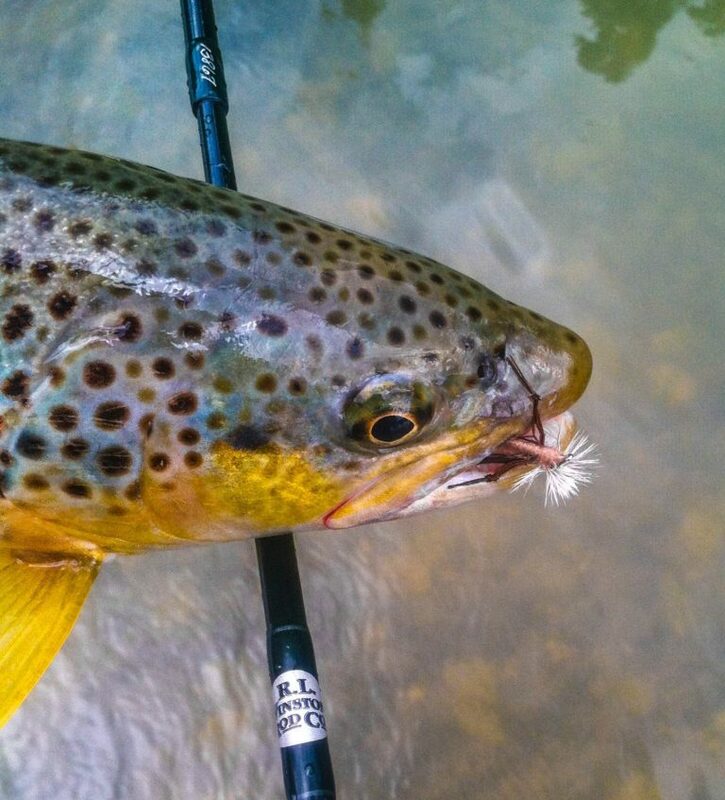 Come experience the solitude, pristine waters, and wild trout only Southern Utah can offer! 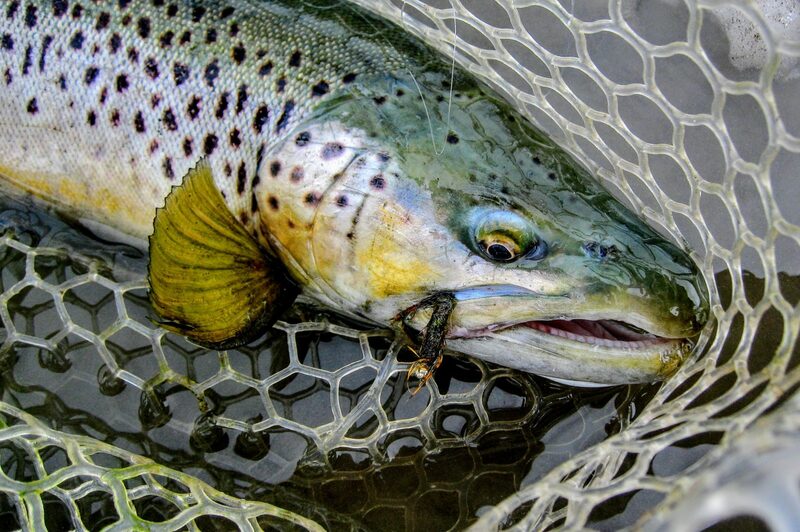 Ready to tangle with big wild trout? Call or email us to discuss your guided fly fishing trip!